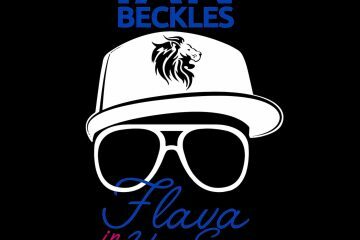 One of the biggest topics over the past couple of days is the Nike advertising campaign with former NFL quarterback Colin Kaepernick and former NFL offensive lineman Ian Beckles tells you his thoughts on the campaign on this week’s episode of Flava In Ya Ear. 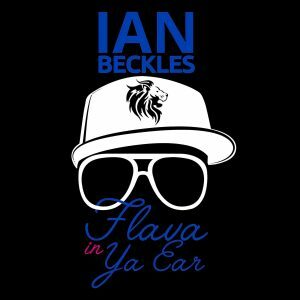 From what Kaepernick has sacrificed to some of the memes that have been posted on social media, Ian hits on various points about this topic. In addition to talking about the Nike advertising campaign, Ian hits on the death of Bert Reynolds, the final episodes of Anthony Bourdain’s show about to be released and the disarray thats currently taking place in the White House.